Get competitive quotes on outdoor advertising in the Venice of America! Fort Lauderdale is another popular tourist destination in Florida. It’s just a short drive up from Miami and is a fantastic location for outdoor advertising. 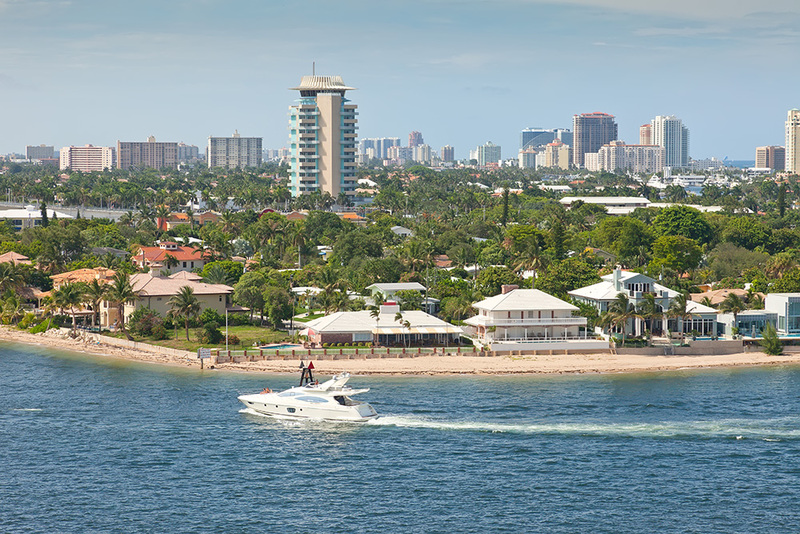 Home to tons of hotels, restaurants, nightclubs, and marinas, Fort Lauderdale has plenty of opportunities to bring in business. It also offers the Fort Lauderdale-Hollywood International Airport and Port Everglades, the nation’s third busiest cruise port. Use BillboardsIn to find billboards along the I-75, I-95 and I-595 highways, or other outdoor advertising options like ferries and bus stops. Choose an ad type below to find out more. Or useBillboardsIn’s huge database to get quotes for your next campaign in Fort Lauderdale. BillboardsIn has access to the largest database of outdoor advertising vendors in the United States and would love to help you find all of the competitive quotes and awesome locations that you need to get started on outdoor advertising in Fort Lauderdale.